Tips for Yacht Charters for Families with Kids - Family Trip Around The World! Travel Blog! 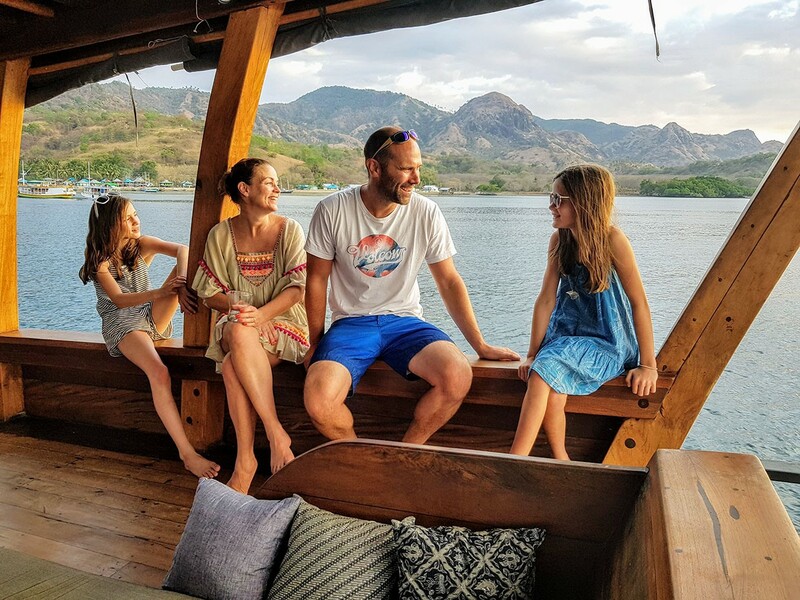 Families seeking vacation on Yacht with their kids is a different game altogether compared to two individuals who show up in Indonesia and want to have a cruise holiday for two. 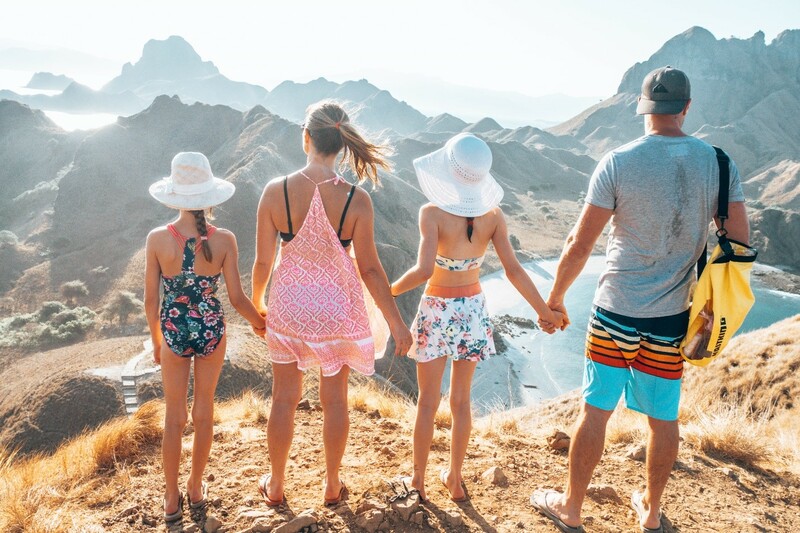 When you set out scouting for a yacht charter company, look for one that keeps the needs of families with children in mind. Some of these tips should make good tips for making that family outing enjoyable. Ask the kids where they would want to go especially if they are used to making decisions from the adults. Giving them some space to make such an important decision is something they always look forward to. It will eliminate all avenues of conflict and make everyone happy. They can also give their views on where they want to go and for what reason, what specific activities to take part in part in, are they looking forward to travelling by yacht, road or air. Ask if they want to be within the country or somewhere outside the country. Giving kids such an opportunity will also mean they will start looking at other opportunities such as asking to join other Yacht charters in Indonesia with kids. When your child has reached that age of transition from a child to an adult, they also want to be part of the decision making. Pick an area of the trip that the child can handle and explain to them what you need. There is no better of involving the kids than sharing the expectation of each child during the vacation. Make sure that the yacht makes stops where there are lots of activities for children. Though there may be a temptation to cater to both children and adults, the right thing would be to let kids enjoy this as their vacation. Make the kids enjoy being around you by letting go of the usual strict nature. Allow them to visit places they always wanted to go to. The little freedom that you give them will also give you a break from the usual nag as you chase them around. Kids want to do things the way they want it as long as you give them that space; they will handle all tasks in lifted spirits. Kids will always express themselves when around their peers. Children to be less rebellious when around friends and neighbours. The presence of the friend in your midst diffuses family tension making it easy for the kid to speak more openly. These among other things should be one of those things people who own yachts should always explain to potential clients. The holiday can also be an opportunity for parents travelling with kids to train their kids on how to deal with assigned duties. Let that connection with serenity be part of reconnecting with your child. In anything you do as you plan for a holiday on a yacht is to confirm if the yacht has some child size facilities for your kids. Check if child safety procedures are part of the vacation.